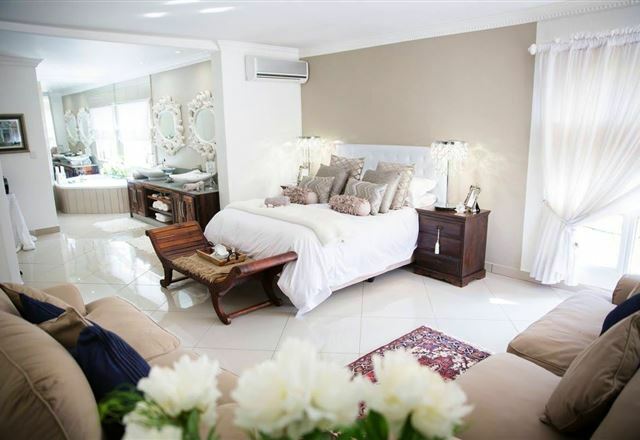 Zarah&apos;s Place is a lovely self-catering townhouse situated in Christiana, in the North West Province of South Africa. 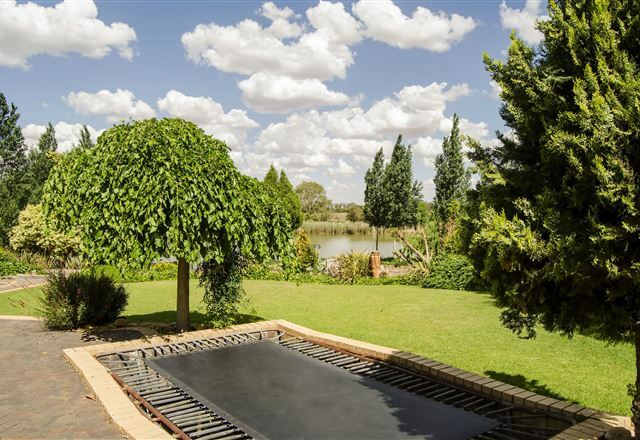 The beautiful Vaal River is approximately 800 m from the townhouse and in walking distance of the establishment. 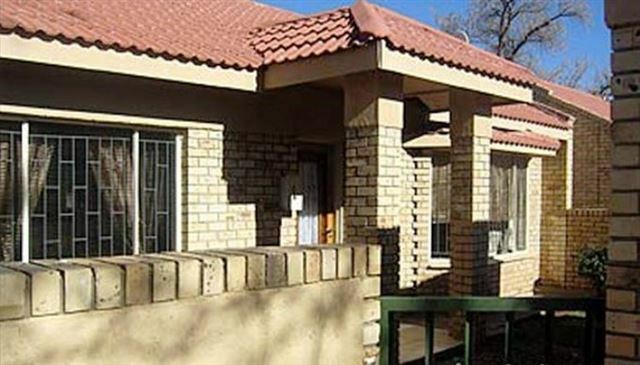 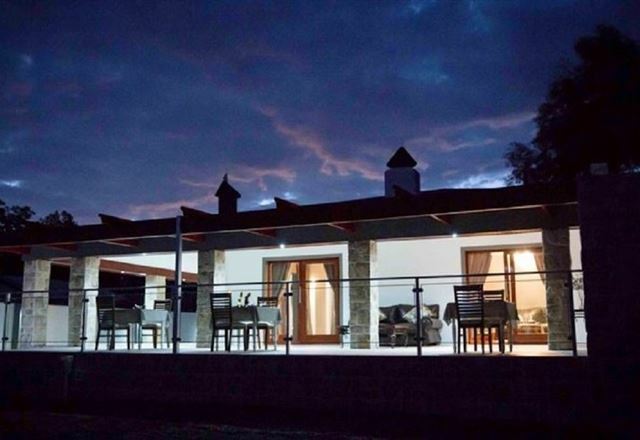 This is a comfortable guest house with a charming rustic style, situated right on the banks of the Vaal River in Christiana. 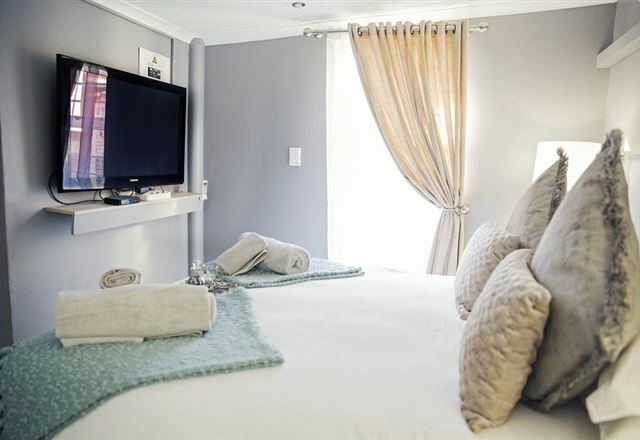 The town is located on the N12 between Bloemhof and Warrenton, on-route to Kimberley.